In short, the below list is a start to forming the ideas you have into an actionable and analytical plan. 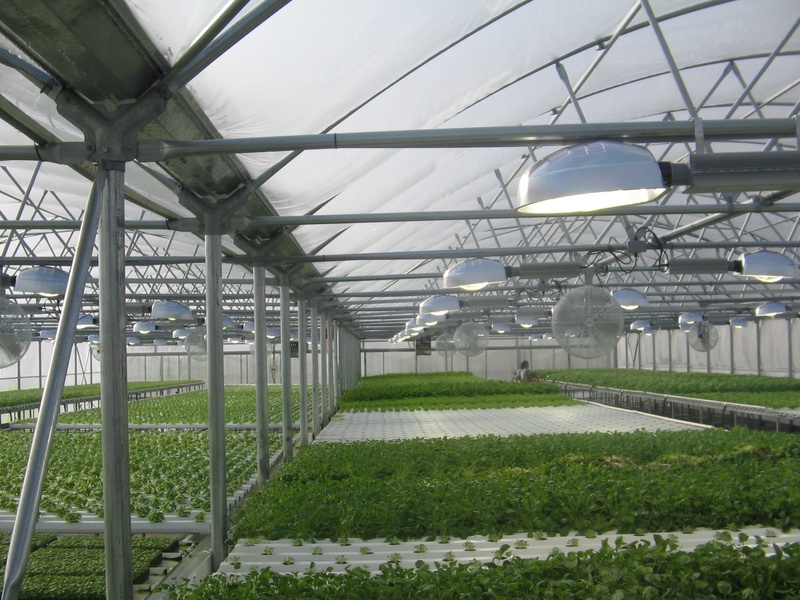 This list is geared towards people wanting to start a commercial greenhouse. Several other posts will follow helping to guide the decision processes as you move toward starting a vegetable greenhouse. While you fill out the list, give yourself the freedom to explore all ideas and answers. Analyze and build on what makes sense for your situation, taking into account your capabilities, your team’s talents and the markets needs and wants.